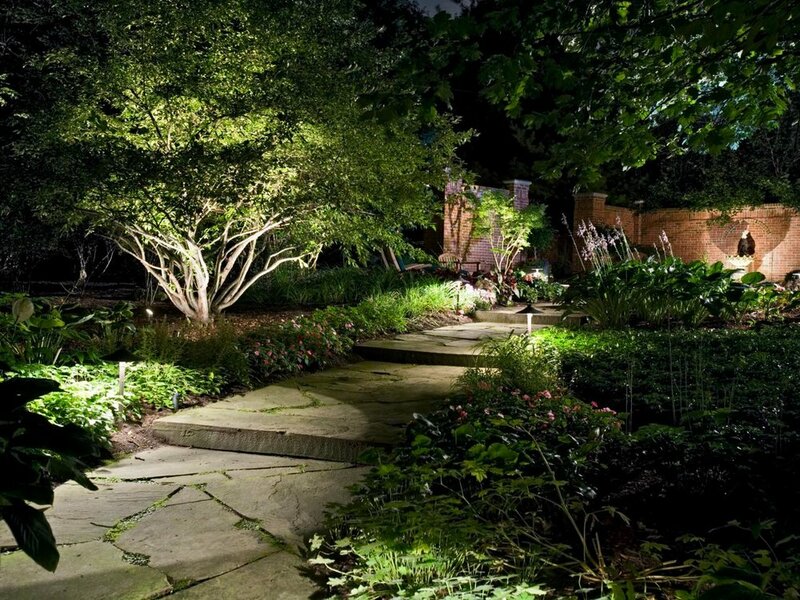 Lighting a pathway is a convenient, lovely and effective way to make a walkway safer while adding depth and interest to your landscape. Strategically placed path lights are a welcoming beacon to guests on a dark evening and come in a variety of styles. 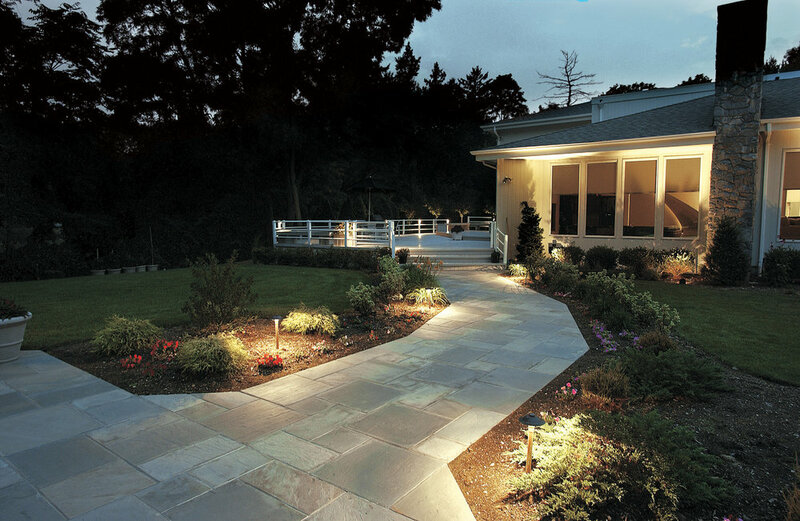 Furthermore, illuminating a walkway with pathway lights adds to the beauty of your home’s exterior. For many, this lighting option also elicits memories and feelings of warm summer nights. 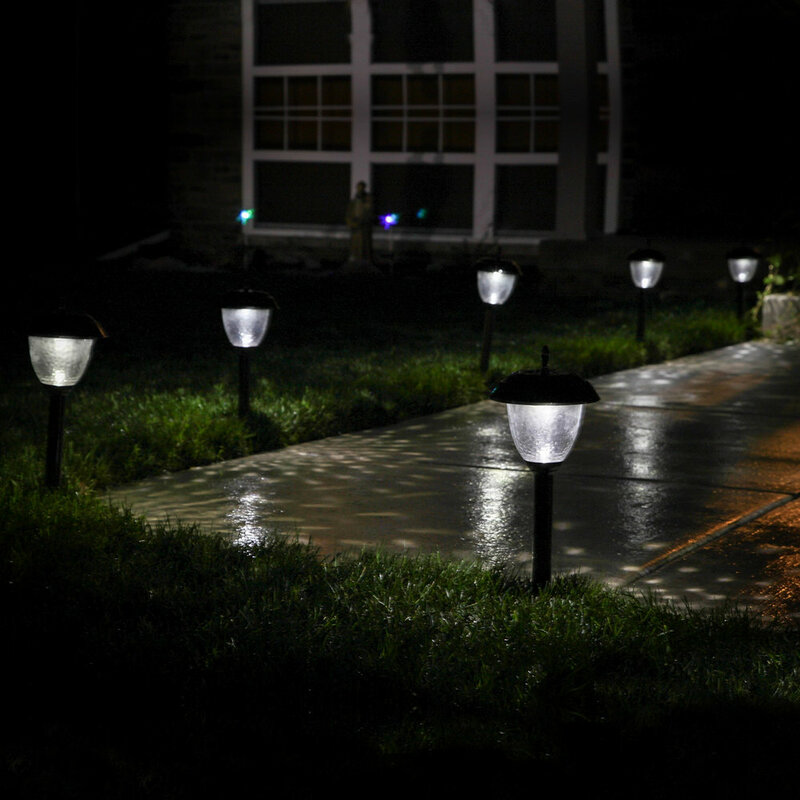 Full Circle Lawn Care carries a large line of pathway lighting options. Our experts will help choose the right light for you and then install it as needed. Call Full Circle Lawn Care for more information and pricing options on our pathway lighting service.